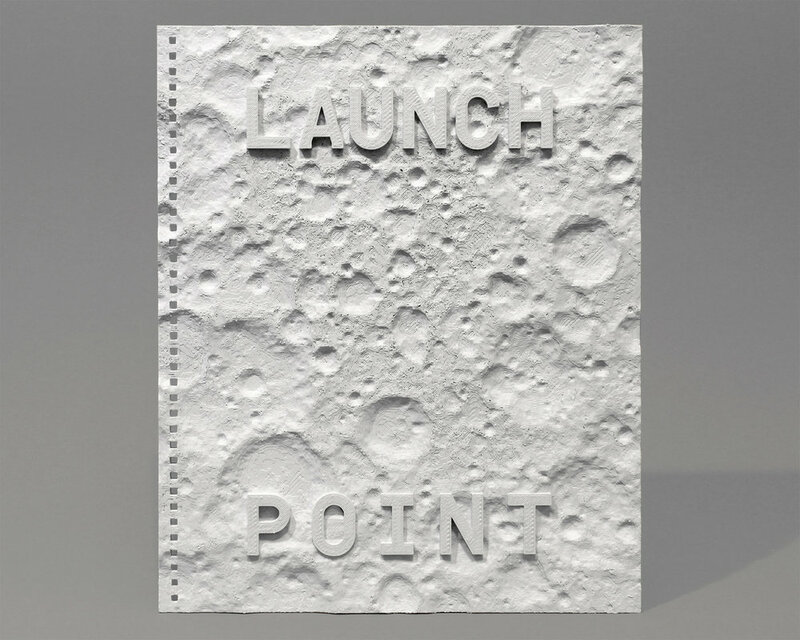 Simplus was hired to design and fabricate a three dimensional cover for the Launch Point book. The book was designed by Mother New York, as a promotional tool for attracting partners and investors to Launch Point, a technology, science and music festival, which will be held at the Kennedy Space Center in Cape Canaveral, FL. The design of the cover has the name of the festival standing on and sinking into the far side of the Moon. 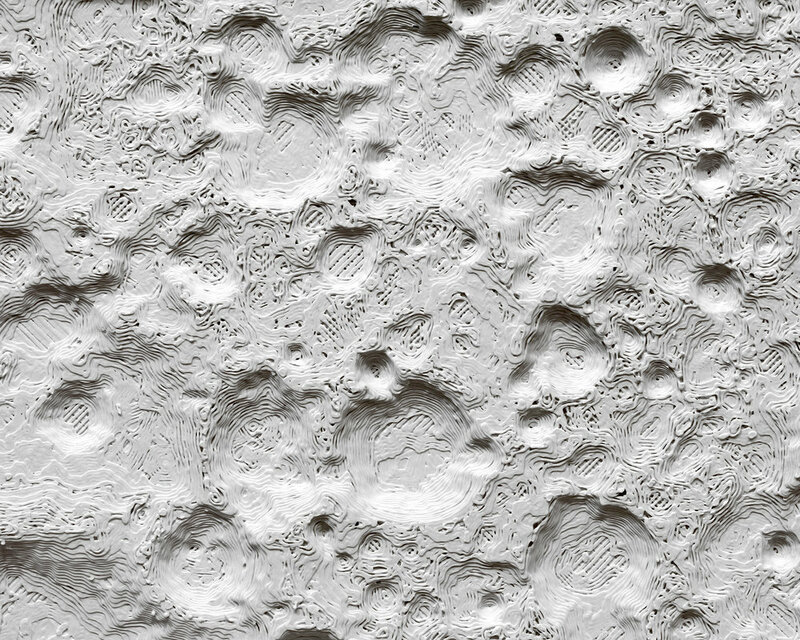 It creates a wonderful effect of the letters dipping up and down because of the undulating surface of the Moon's craters. The development and fabrication process included 3D modeling, rendering, creating prototypes, and 3D printing.